Our Compass incorporates the philosophy of non-human and human animals to be free from exploitation, speciesism, and suffering. Our Compass is a non-violent group for advancing and aspiring vegans. We espouse the abolition of speciesism and protection of the Earth. Anyone who embraces these ideals along with veganism, and who also rejects homophobia, racism, patriarchy, and sexism is invited to participate. Our Compass will publish alerts, articles, essays, and information – including letters and petitions. Please feel free to let us know if you have suggestions, comments, or questions, or if you would like an alert or essay published: stacey@our-compass.org or via our Contact Us form. We have two site addresses, both of which direct to this site. We have EARTHLINGS in its complete, full-version form. Please click HERE to view with or without captions. Also included is Global Warming: Meat the Truth in the same section. We have added a VEGAN GUIDES section, which includes full-length, free guides to veganism, shopping, nutrition, cruelty-free products, etc. These are collected from various sources and are given openly for use; we hope you take advantage of the online versions due to environmental purposes, but should you need a hard copy, you will find associated links to request such. Please also note that throughout the site are icons that lead to various sites for these options as well. Many other sections also include PDF resources illustrating a variety of important issues and providing information, facts, and advice. These are all available for sharing, copying, taking. If you have PDF files that would be relevant, please let us know, we are very happy to provide them in completion online (such as those listed in the Vegan Guides section) or as part of our central PDF file distribution area. 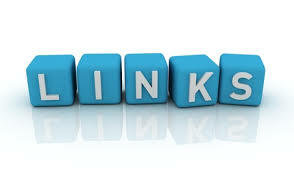 We share feeds to numerous blogs, which can be found beginning in the middle portion of the right side-bar. If you have a blog you would like included and it matches our beliefs and goals, please let us know, we’d love to share it. The blog automatically includes an author and date tag directly under the title, but even though it may indicate “by Stacey” or “by ourcompassadmin” under the title, that does not mean that I authored the essay or article, only that I posted it; please always take notice of the bold By First Last, or bold SOURCE for the author. The ones I actually author will be in bold as well. We have added new WordPress Share button options so you may see two share options on posts published prior to August 26 (WordPress automatically adds them to ALL posts/pages & the old sharing button is already included on the ones prior to 8/26). Delete any pictures or other content you do not want; for example, when you hover your mouse over a picture, a red border with the option “click to delete” is shown; click once to delete associated picture. Click the upper left green “Print” button and print according to your printer set-up directions. While Our Compass have made every effort to ensure the information supplied on this web site is suitable, accurate, up-to-date and complete, Our Compass accept no responsibility for any errors, omissions, or loss or liability incurred by any party as a result of accessing or utilizing the information on this web site, or for websites linked from this website. Our Compass accepts no liability for the content of this site, or for the consequences of any actions taken on the basis of the information provided. The information on this site is for educational and informational purposes only. There is no intent to support, encourage, or endorse illegal activities. We assume no liability for the potential actions of any third party. Any opinions, statements or other information or content expressed or made available in the Site by any third party are those of the respective author(s) and not necessarily those of Our Compass. Wonderful!! We can’t have enough of this…until all cages are empty and all live free from exploitation and harm. I would like to bring yet another issue to your tables, so to speak. I am one of the Directors for a new group, National Urban Wildlife Coalition (NUWC). Our mission is to unite all wildlife enthusiasts and animal groups to combat what we have been helpless observers of. Our wildlife management system is broken and corrupt. It has evolved into a hunting business, with states competing against each other for federal tax payer funds ENTIRELY hinged on selling more hunting licenses, recruiting our kids to hunt, and arranging hunting seasons to ensure a bumper crop of game animals each year. Meanwhile, our society still thinks “we need hunting to save animals from starving to death”. We believe the maligning of animals to be nothing more than “disease ridden nuisances” – so that we will look away from these animals being trapped and used as live bait to train dogs to shred them alive. Our government agencies (with ranchers deep in their pockets) kill hundreds of thousands of animals all year long in the name of crop protection. Their “predator management program” is against the very core of natural wildlife management. Until the Pittman-Robertson Wildnerness Act (the gun tax program) is repealed, this will never change. Our wildlife will continue to be exploited, non-sporting enthusiasts will be ignored as “radical anti’s”, and citizens who deserve some of the $300+ million gun tax will be ignored as well. Hunters are 4% of our population. This monopolized management must change. In a few weeks NUWC site will go live at USwildlife.us There is now a Facebook page for the group. We will pursue this goal with all we have, we intend to lobby and seek production of a documentary and/or TV commercials – we will not give up. But we need awareness. I hope you will help in any way you can. Thanks for creating this blog. We need blogs like this a lot. I have received your email and I am working on my “new job”! That pretty much explains who we are. Unless you mean names? There are a lot of us, I am Stacey. I would just like to say thank you for all the work you do here keeping he rest of us informed on important issues concerning the welfare of animals…..
We all need to fight what ever way we can…. This creates a diversity of armies, therefore hitting “all” targets…. Thank you & Keep up the great work. !!! 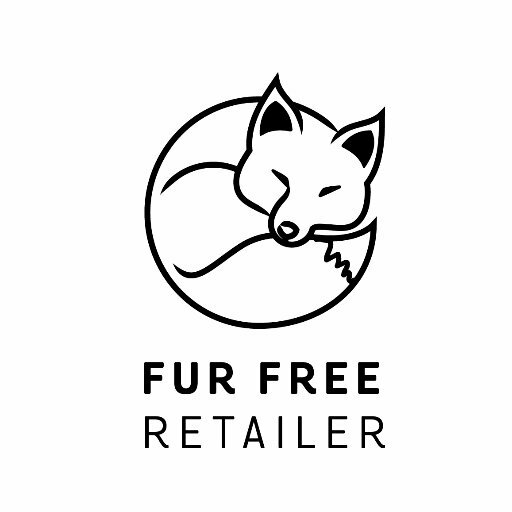 Would it be possible to include our Petition currently on Change.org under your FUR/SKIN section. I am the Founder of Protection 4 Animals where we rent land and buildings so we can take in all Animals that, where it appears we are there last chance. My wife and myself are non funded, receive no donations and look after the Animals ourselves. With enough support gathered from Social Media such as Compass, Change.org, Our Blog, Twitter and FaceBook our hope that within a year we can register as a charity, raise funds, receive donations and work at this full time and help more Animals. Our Policy is once we take an Anima in, it has a home for life and lives out it’s natural life safe and loved. 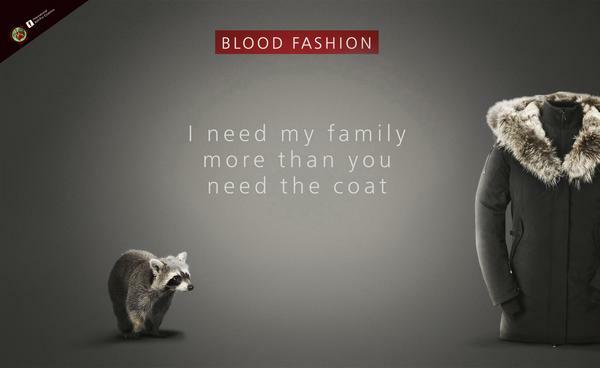 By clicking here: http://www.change.org/petitions/stop-raccoon-dogs-being-skinned-alive-in-china-for-fake-ugg-boots-suffering-slow-sickening-horrendous-deaths will take you to me, and if we have not already done so, become friends or send a message. In the mean we would be very grateful for your kind support by signing our petition President of China: Stop Raccoon Dogs Being Skinned Alive in China for Fake Ugg Boots it would really be appreciated. 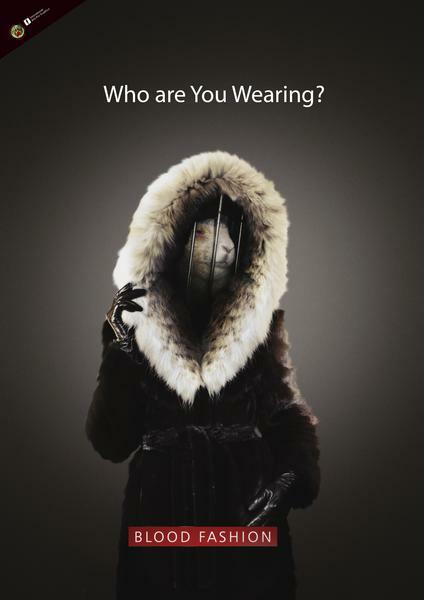 Protection 4 Animals recently started Stop Fur Trade which can be found on twitter @StopFurTrade and on Facebook http://www.facebook.com/pages/StopFurTrade-Protection-4-Animals/294957717181999?sk=wall – early days yet! Could I stay here forever? Am in awe of the work you are doing. Please stay forever! The thought is mutual, thank you for all you do! OMG, you are so right. The next time I feel depressed because nothing seems to be changing, I will remember this story. I do know this, 3 short months ago when I began my Blog on Word Press, I felt so alone with a small, completely ignored Blog on Google. I was convinced that no one cared about all of the terrible things that were being done to animals globally. Now, with a small army of over 400 responsive, caring followers and closing in on 8,000 hits I feel a bit empowered. Congratulations, I have just nominated you for the Inner Peace Award. Awesome, thank you so much, Michael! (And I never could never get tired of such!) Thanks for your support and for visiting. It is my honor and privilege to nominate your blog for the Awesome Blog Content Award. If you already have the award, please excuse my mistake and accept the nomination as a sincere statement of my appreciation for your excellent work. I posted the requirements for the award on my website: http://garryrogers.com. They are in the second post on my home page. You certainly deserve the award Stacey. Aw, thanks so much, Garry! Netter Text. Ähnlich schön, wie das Spielen selbst. Kurz und Knapp: das Spielen ist das Beste überhaupt! Hi, I was wondering if you might like to check out my other vegan blog/homepage: http://umrion.net/gardens/. I don’t blog as often there as on Vegan Lynx, but it’s mostly proper blog posts, instead of links.